Leonidas Panagiotou is a BACP Accredited Counsellor and Psychotherapist working in an Integrative way. 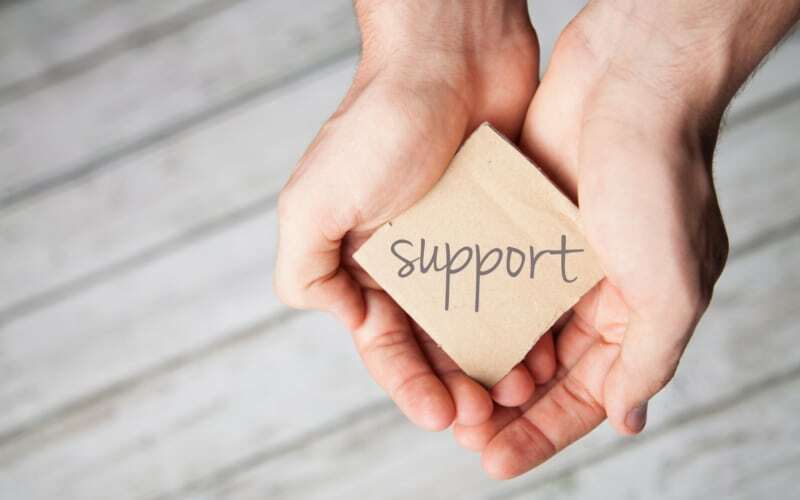 With years of experience in the field, he has offered supported a diverse caseload and worked with both children and adults. Currently he offers clinical supervision and therapy both in-person and online and conducts clinical assessments as well. 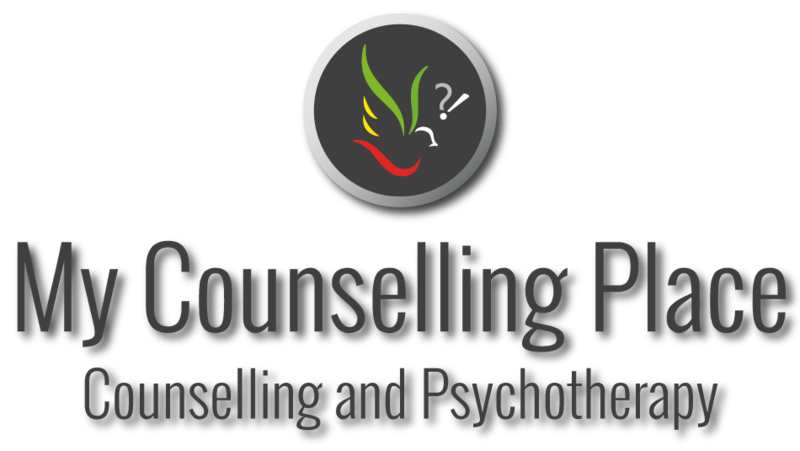 You can reach Leonidas through his personal website My Counselling Place.